See the heaps of custom transitions/animations for each object on the page! Customize this slider with our convenient drag&drop backend to your very needs. Public Api, like stop & start, next,prev, jump to slide. 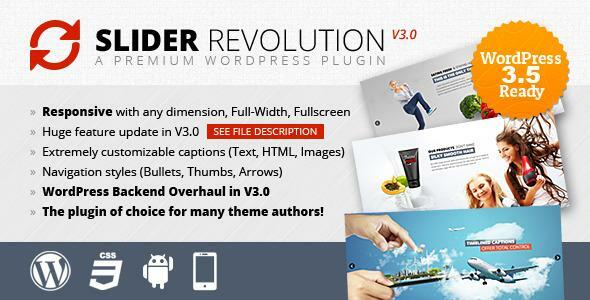 Events at video play, start and stop, events at slide change..
Share the post "Slider Revolution Responsive WordPress Plugin"